Create a Babylist registry today to be eligible for a free baby box full of goodies for you and baby! We're on this journey with you. 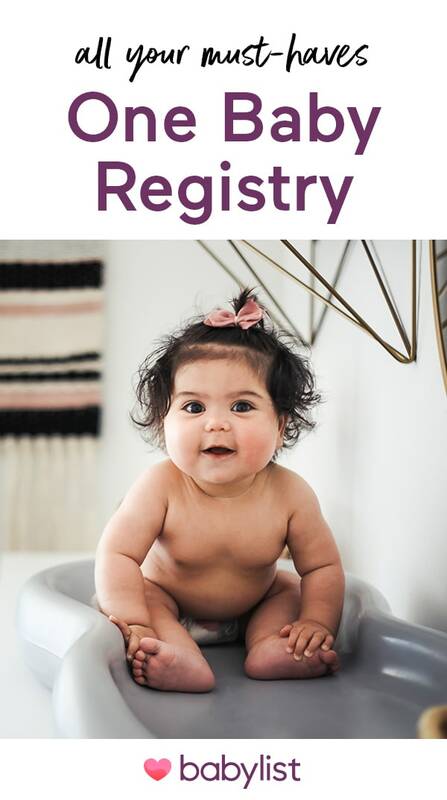 Join millions of families who have used Babylist as their baby registry. Use Babylist on all your devices. Get started from the comfort of your own home. Prefer using your mobile device to surf the interwebs? Use our free iPhone, iPad, and Android apps! "The guides and reviews are so helpful. I had no idea what I truly needed and your site helped me navigate it all." "Babylist is so much more than a registry, they become a part of your journey into parenthood." "It has been SO much easier giving everyone ONE registry to look at that even compares prices for you!" Just a couple steps to start adding gifts. Give the perfect gift to the new family.